Female Voicebank genuinely sings songs to cheer you right up! 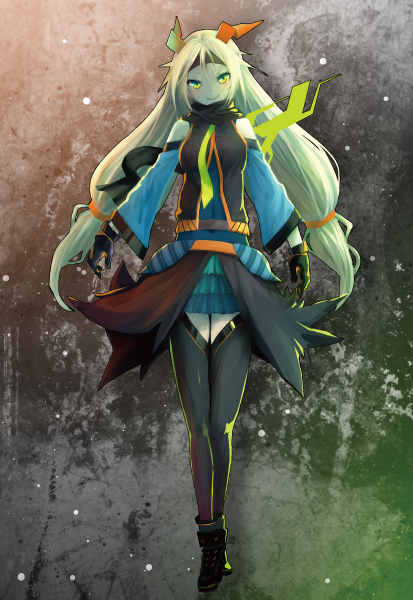 an original character by Unity Technologies Japan for developers. We hope not only developers, but all kinds of VOCALOID fans will listen to this Voice Bank, which genuinely delivers songs that cheer the listener right up! To reproduce Unity-chan's "energetic and somewhat sassy voice," we thoroughly analyzed voice actress Asuka Kakumoto's voice, packaging her allure. We also included about 300 various voice materials (wav files / Japanese only), such as "How's it going?" and "It's my turn!" by Asuka Kakumoto herself. 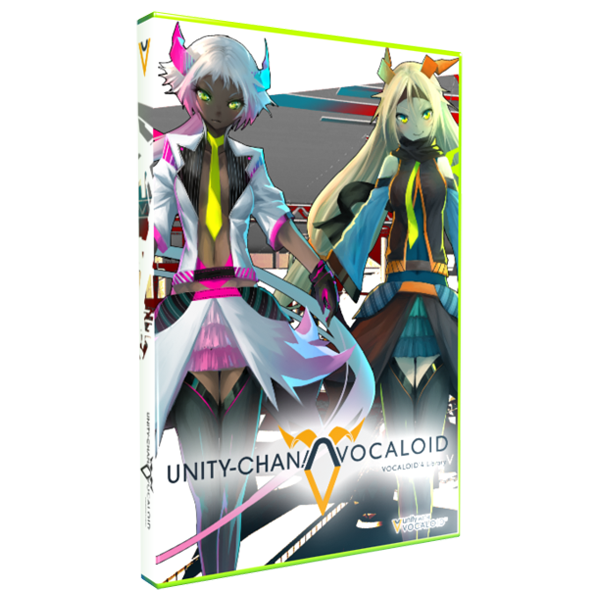 Unity-chan is an energetic original character provided by Unity Technologies Japan. and easily embed them in a game or an interactive application. Since her debut in December 2013, various developers and gamers have come to adore her, and she's become more and more popular. Birthday: April 8, 1992 Born in Saitama Prefecture. Currently works as a voice actress. She appears in TV anime and popular contents. and Elena Shimabara THE IDOLM@STER MILLION LIVE!